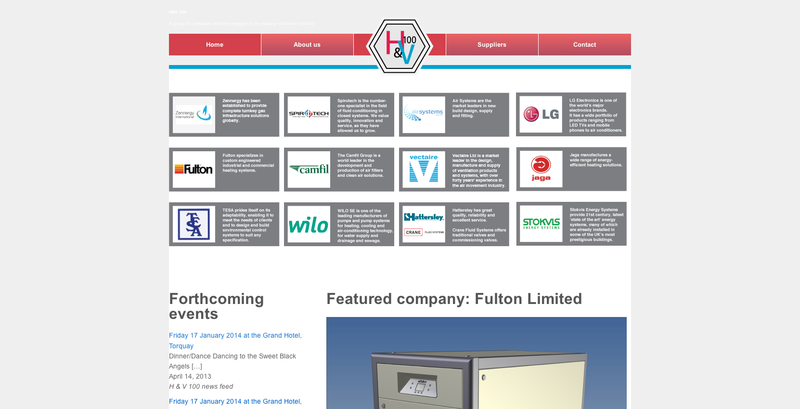 H&V 100 consist of a group of companies actively engaged in the heating ventilation industry. 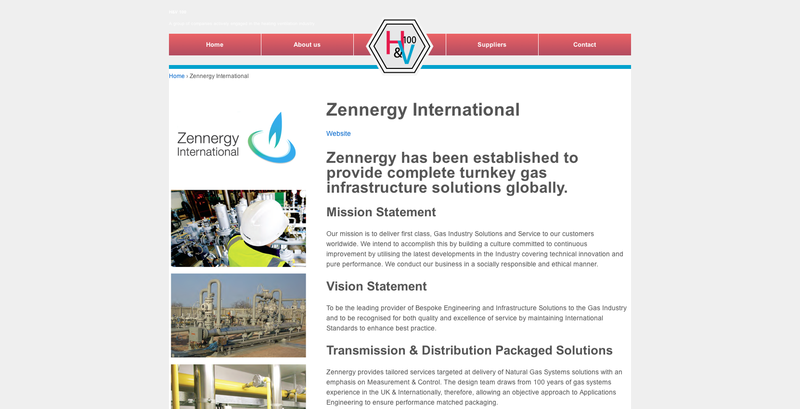 They wanted a new website to illustrate all the companies involved in the organisation, which allowed them to post news and links to individual websites. I created a simple, attractive site that can easily be updated for H&V 100.